So sorry for the long delay on updates. It has been very busy, lots of progress on Redsands. The cover is almost ready to be revealed, the proofreading is in progress, and all that is left is the final formatting before uploading the files for printing. It will be ready to go for release on December 7, 2018. So exciting! IA Mullin will be having a book signing sometime, but the date is not set yet, more information will be coming soon. In addition, there are two great events coming up in November. 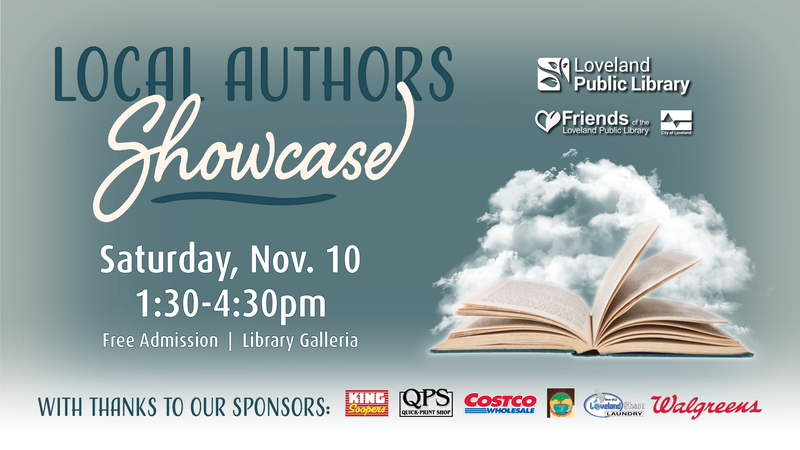 On Saturday November 10, its time for the Loveland Public Library Local Author Showcase. Then on Saturday November 24, Avio Publishing will have a table at the Eaton Area Small Business Trade Show held at the Eaton Area Recreation Center. Watch for more updates about the Trade Show on the facebook page https://www.facebook.com/eatonareachamber/. Come on out and support your local authors and businesses. We hope to see you there!